You can always be prepared with the Dakine Trail Pack Cover. 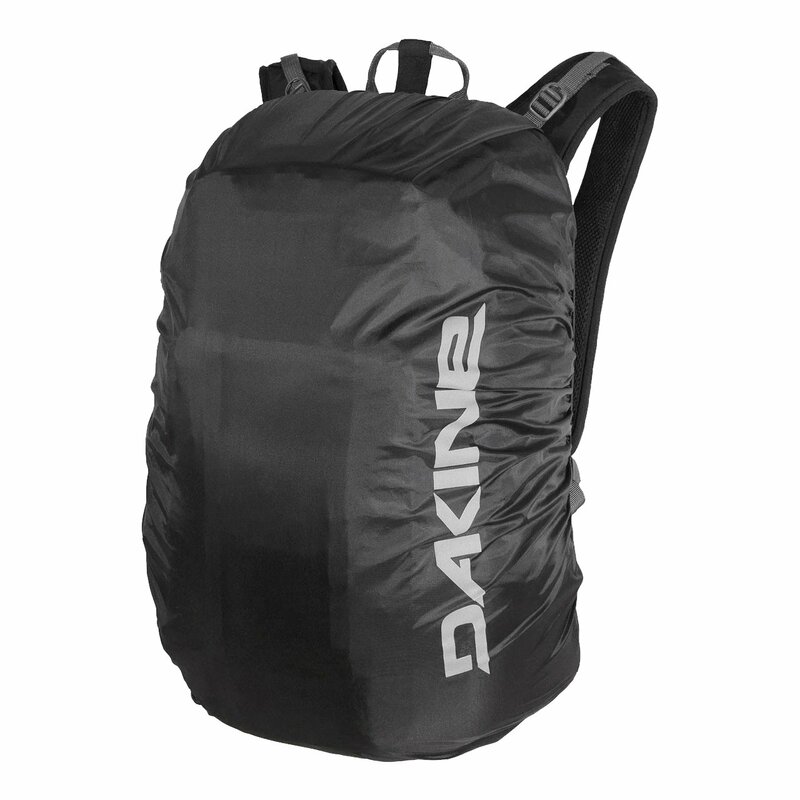 This backpack rain cover fits over the Session, Drafter, and Seeker packs from Dakine. The cover can easily be stuffed into a small pocket so it’s always there whether you need it or not. It's better to have it and not need it, than need it and not have it.